In the fall of 2014, as a parent volunteer, Jeffrey “J” Prothero offered to help Zach Fields with the new Construction Technology program that he was starting at Roswell High School. Sometime thereafter, it was Prothero’s observation that the students participating in the construction program would be better prepared if given the opportunity to develop age-appropriate knowledge and skills in their earlier years. Acting on this notion, Prothero launched Georgia’s first club level middle school construction program at Elkins Pointe Middle School. Here, students learned fundamentals in wood framing, electric, plumbing, and masonry through a single complex project that was entirely hands-on. Named “Jr. 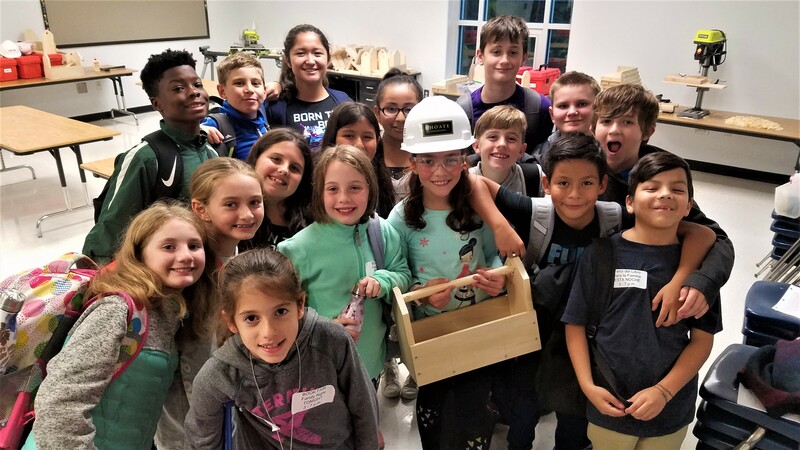 Hornet Construction”, this after-school club turned into a full-blown class made available to all Elkins Pointe students after just two years at club level. While running the program at Elkins Pointe, Prothero explored the possibility of having elementary school programs which could feed into Roswell’s two middle schools. In short order, Mimosa Elementary School was enthusiastically on board, thus leading to the creation of Georgia’s first elementary program for basic construction skills. 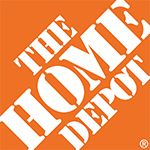 Called the “Young Apprentice Construction Club”, this project-based learning program focuses on woodworking skills while completing take-home projects. Additionally, all students get exposure to power tools (drill presses, corded drills, and compound miter saws), various hand tools and safety. 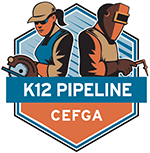 As of August 2018, the “Young Apprentice Construction Club”, along with its 112 current student members and 30+ volunteers, exists in all six schools which feed into Roswell’s two middle schools, thereby completing the first elementary to high school construction technology pipeline in Georgia. It is the ambition of “toolbox” to make available to every elementary and middle school in the state of Georgia the sorely needed curriculum that our kids need if ever they are to realize the fulfillment found when they work with their hands. Roswell construction program expands to younger children for earlier start on building skills. Providing project-based learning programs helping Georgia’s elementary and middle school students discover who they are when they work with their hands.